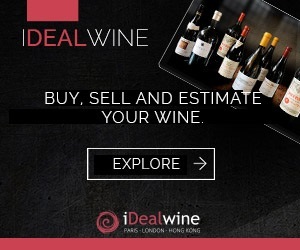 An exceptional new auction on iDealwine, with thousands of great older vintages and bargains to be found. And for lovers of Château Pontet-Canet, this sale includes 223 bottles and magnums from 1986 to 2012, including two legendary vintages: 2005 and 2010. The sale closes on the 10th of June. If you prefer larger formats, we also offer some top wines in magnum (Lafite Rothschild, Ducru Beaucaillou, La Lagune, Pontet-Canet), double magnum (Mouton Rothschild) and imperial (Mouton Rothschild). Finally, if you are looking for older vintages, expect to find Château Haut-Brion 1919, Yquem 1935, Léoville Poyferré 1940 (no reserve price) and Lafleur 1947. 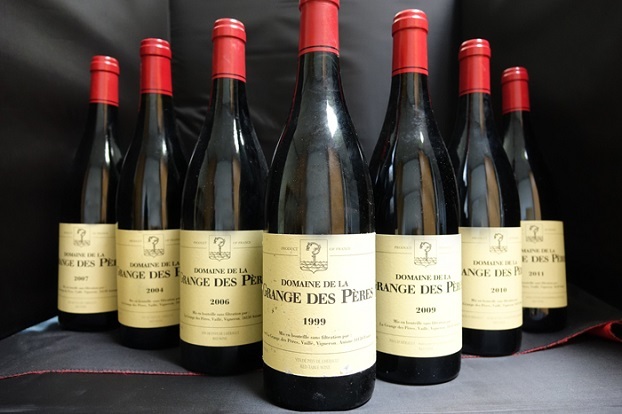 In Burgundy, you can get your hands on some good deals, with many lots offered without a reserve price, such as Gevrey-Chambertin of Claude Dugat. 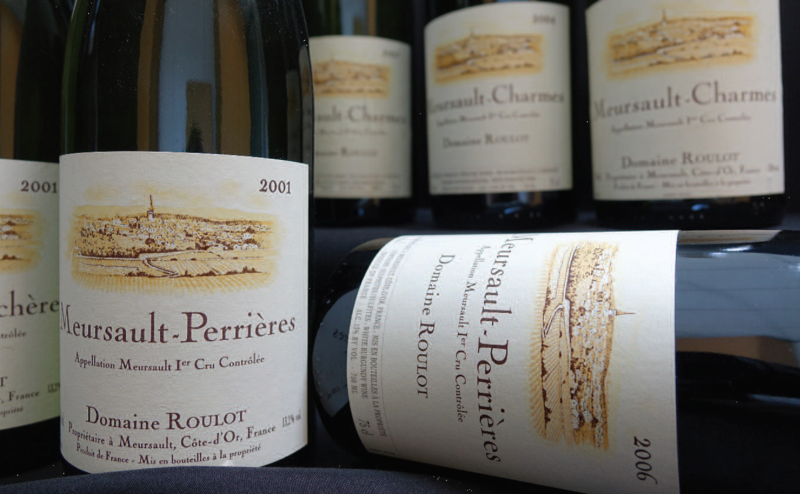 The Burgundy selection is truly exceptional and includes Comte Georges de Vogüé Les Amoureuses, Vosne-Romanée and Échézeaux of Henri Jayer or even Montrachets of Comtes Lafon. As always, you will find a great offer from Romanée-Conti (Romanée-Conti, Montrachet, Romanée-Saint-Vivant, Richebourg, La Tâche, Echézeaux, Grands-Echézeaux), with vintages ranging from 1947 to 2003. The Champagnes are perhaps less abundant than usual, but the lots on offer are no less interesting: jeroboams of Cristal Louis Roederer 1999 (or a bottle of 1989 and 1969), a Brut Impérial of Moët & Chandon 1964, magnums of Mumm Cordon Rouge of 1952, La Grande Dame Veuve Clicquot Ponsardin 1998, Cuvée S of Salon Mesnil 1997 and Dom Ruinart 1986. The Rhône Valley is also well represented at this sale, with a beautiful selection, including Château Rayas 1978 (an exceptional vintage in this region), Côte Brune of Marius Gentaz-Dervieux, Ermitage l’Ermite of Chapoutier, Châteauneuf-du-Pape La Solitude Réserve Secrète 2000 and a number of bottles from Guigal. Note that the hermitages of Chapoutier are offered without a reserve price. With regard to the Loire wines, we selected some great examples: Le Clos Naudin, Clos Rougeard (Le Bourg, Les Poyeux, Brézé), Dagueneau, as well as Sancerres of Alphonse Mellot or Vincent Pinard. There are again a number of lots without reserve price, like the Sancerres of Jean Max Roger or Coteaux du Layon of Jean Gaschet. There is also an interesting selection from the rest of the world, including Spain (Pingus and Vega Sicilia), Australia (Greenock Creek Road Roennfeldt and Chris Ringland), Argentina (Weinert), the USA (Napa Valley Screaming Eagle), Italy (Tua Rita) and Hungary (Tokaji Kereskedohaz). We also have a choice of several spirits, such as cognac (Baron Otard, Edouard VII), aged rum, Japanese whisky and very old port. This Online Auction closed on 10 June 2015.